Add in a Fresh Whiff of Spring Season to your Decor. Winter is a season of rest and reflection; the one where cold temperatures and long dark nights impel us to seek refuge in our warm homes. But then there gradually arrives a time, a time of transition when it is still winter and yet we can smell the fresh breezes and the arrival of Spring. The nature beautifully and perfectly transits through this change when Earth comes alive with excitement. This shift in vibe and season must reflect in your abode as switching out a few key accents can freshen up your home for the coming winds. Here are a few thoughtful cues that can help you achieve the same. Say goodbye to the cold and icy neutral and get ready to embrace cheerful and lighthearted hues for the season. Lavender, Mint Green and Sunshine Yellow are the colours that you can opt as accents to complement those neutral furniture pieces in grays and browns. Overall, these little hints of colour will uplift the mood of your home in the spirit of the season. Bring your Gardens inside to keep reminding you of the onset of spring. 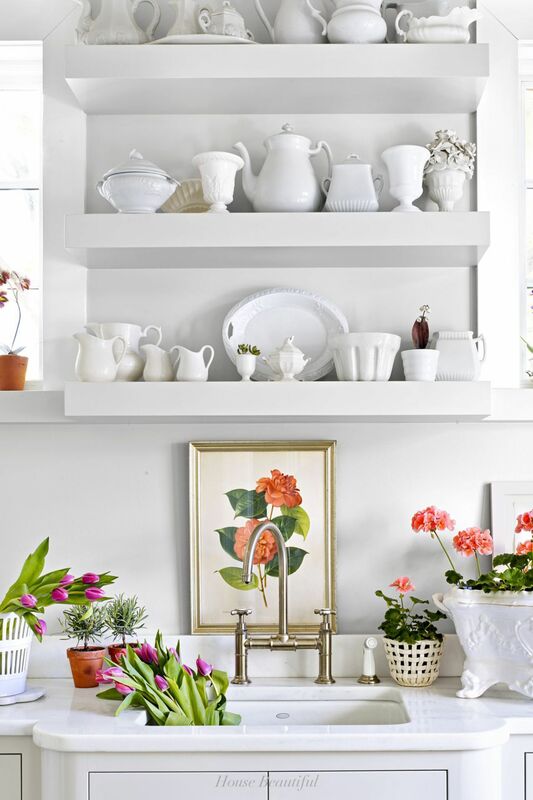 A vase of fresh flowers, hanging planters in the balcony, a bouquet on the kitchen platform are some subtle ways to take your home into the spring mood. With the change in temperature and overall vibe of the atmosphere, slight changes in the floor plan will really go a long way in creating a new look and feel for your home. 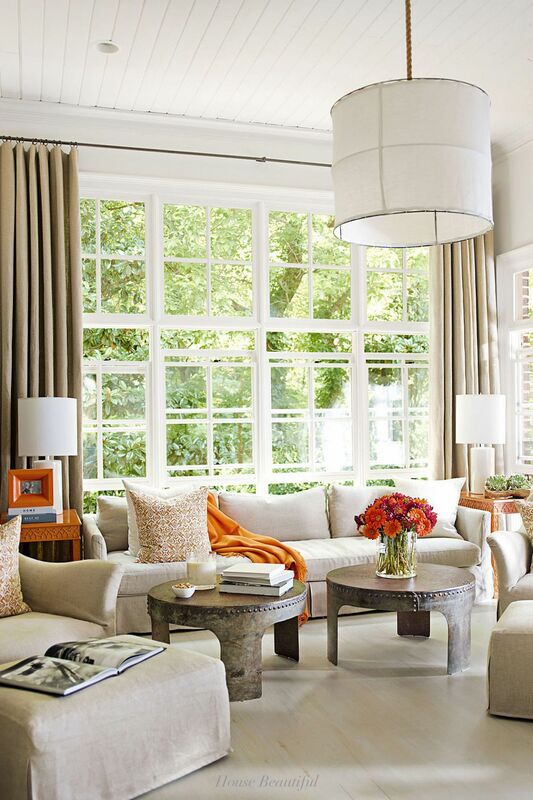 You can easily shift your armchairs facing the window or the main gate to let the maximum season cheerfulness enter your home. 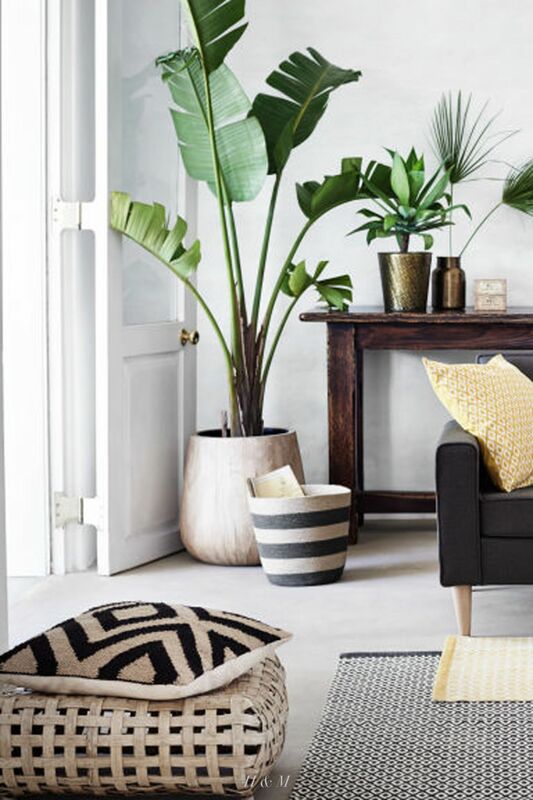 Spring is the revival of cozy sunshine days and warm thoughts so a simple and light makeover will help you get over the dark and gloomy winter interiors. The trick here is to not go overboard with bold colours and maintaining a perfect balance between neutrals and accents as we are still transitioning into full bloom spring. 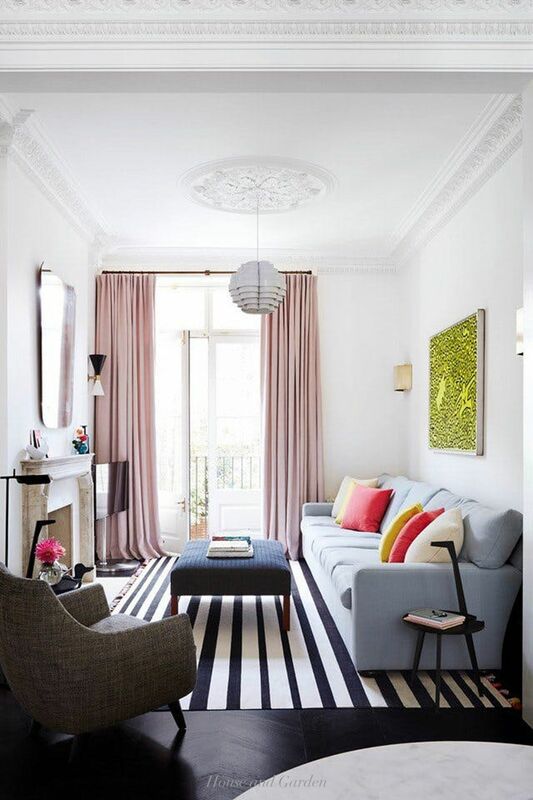 Moving from the time of rest and preparation to actually becoming active these simple tricks will help you achieve something beautiful and alluring for your home, this spring season.